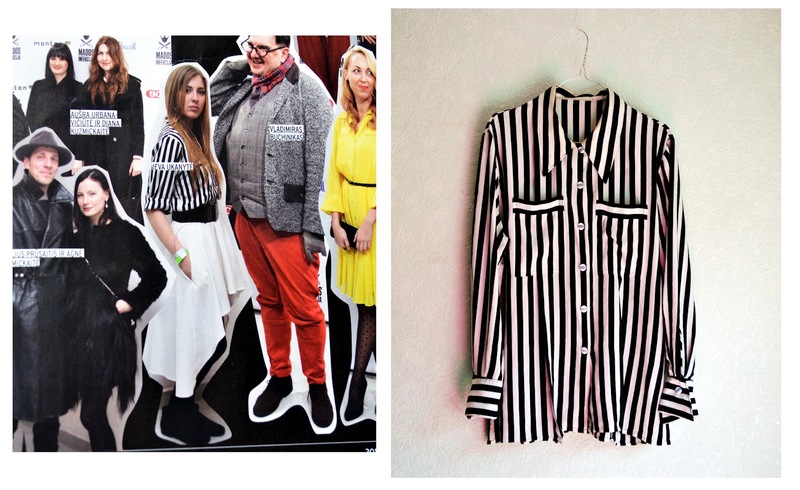 Few days ago one friend noticed me in L’officiel Mada in my outfit for Fashion Infection 2012, the event that was a month ago. I’ve participated in all three days as a special correspondent for delfi.lt but it was my non-blogging period at the time and I didn’t do any outfit photos. Luckily press did. Here they are – my outfit choices for the event. The striped shirt is definitely a must-have! !